How much can you save on a short sale in Orange Park, FL? The short sale process in Orange Park, FL, for a buyer can be very profitable if the situation includes a motivated seller and a cooperative lender. Find the best short sale homes and bank-approved listings available in Orange Park, FL, at Foreclosure.com today for as much as 75% off market value. 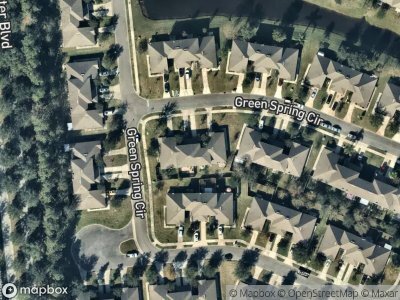 There are currently 2 short sale homes in Orange Park, FL, available for potential sale right now. Get the most current list of short sale listings in Orange Park, FL — and the information and tools to buy them fast — at Foreclosure.com. Orange Park is a town in Clay County, Florida, United States, and a suburb of Jacksonville. The population was 8,412 at the 2010 census. 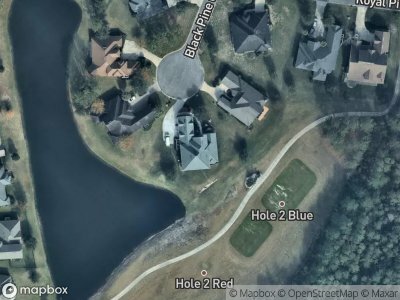 The name "Orange Park" is additionally applied to a wider area of northern Clay County outside the town limits, covering such communities as Fleming Island, Lakeside, Bellair-Meadowbrook Terrace and Oakleaf Plantation. Orange Park in the late 18th century was known simply as Laurel Grove. The name Laurel Grove comes from Sarah and William Pengree who received a land grant from the Spanish governor. Laurel Grove was sold to Zephaniah Kingsley of the Kingsley Plantation upon William's death. Zephaniah developed Laurel Grove into a model farming plantation for over 10 years. In 1813 General Matthews invaded East Florida triggering the Patriots Rebellion. There are currently 2 red-hot tax lien listings in Orange Park, FL.